A free developer version of the Kony Inc. Mobile Back-End-as-a-Service (MBaaS) offerings highlights an expanded portfolio on the Amazon cloud. The four new MBaaS products provide prebuilt developer services on the server side such as API management, identity services, message notifications, data storage and synchronization, and more for developers using the Amazon Web Services Inc. (AWS) platform. "The new versions, now generally available, are part of a comprehensive lineup of Kony MobileFabric offerings powered by AWS, giving developers the freedom to use open mobile developer frameworks and tools of choice, as well as take advantage of AWS to rapidly provision and scale their back-end mobile infrastructure," the company said in a statement last week. The mobile development specialist said making the offerings available as hosted services on AWS significantly reduces the complexity and costs for enterprises creating mobile apps. In addition to the free developer edition (AWS usage fees apply) , the other Kony services that are now available on AWS include express, standard and professional. 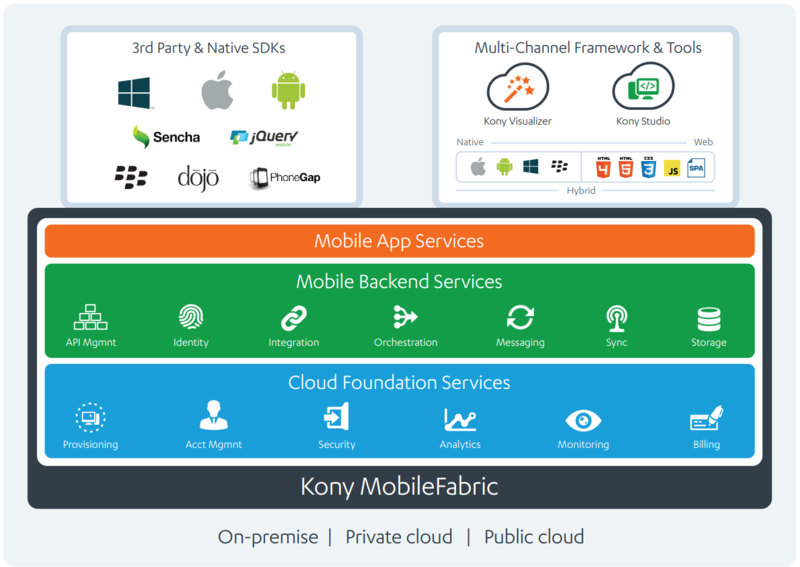 "MobileFabric Developer edition provides an extensive set of mobile back-end services, including identity, integration, orchestration, messaging and offline data sync," the Kony Web site states. "This is a fully featured version of Kony MobileFabric that will run on a single node on AWS for development or production environments, so you can start rapidly building your mobile app with no up-front software costs." Graduating from the free tier brings additional functionality and features such as increased capacity limits, high availability and service-level agreements (SLAs), multiple nodes, analytics, and more. The free Developer edition provides a set of services such as identity, integration, orchestration, messaging and offline data sync. It's a fully featured version of Kony MobileFabric that will run on a single node on AWS for development or production environments. The subscription-based Express version is for developers who need more scale. 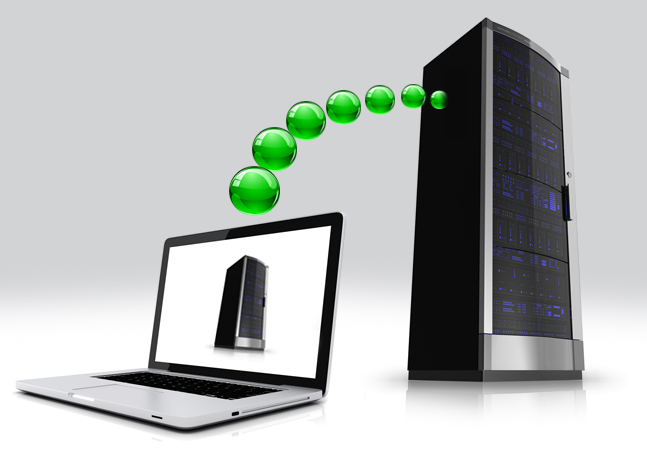 It triples the amount of capacity available for mobile applications and their back-end services. This will run on a single node on AWS for development or production environments. The Standard edition provides a fully managed service for back-end infrastructure with high availability and automatic scale-out, along with a 99.95 percent SLA. This will run as a multi-node configuration on AWS for development or production environments. MobileFabric Professional is a managed service with the same availability, scale and SLA as Standard edition plus an increased number of applications you can support concurrently. It also adds LOB integration adapters, campaign management and mobile analytics. This also will run as a multi-node configuration on AWS for development or production environments. "Mobile back-end as a service has become a critical component of enterprise mobility," the company quoted Gartner Inc. analysts Richard Marshall, Van Baker and Jason Wong as saying in a March research report. "Mobile strategists and architects can choose from products that offer a variety of required mobile app services, including data hosting, integration and orchestration, location, and identity and access management. By 2020, lightweight Web- and mobile-style app integration will have completely displaced traditional approaches."